This new update features bomb craters for both rockets and bombs. Craters size and their existent time are depended on the bomb size. 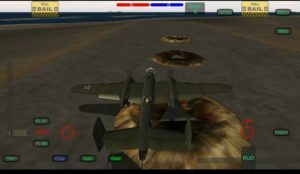 Players could team up together and bombing enemy bases or creating craters as obstacles to prevent your opponents fighter plane to takeoff. Any damage to enemy base barracks or buildings will reduce enemy base health that could help your team to capture the base faster. 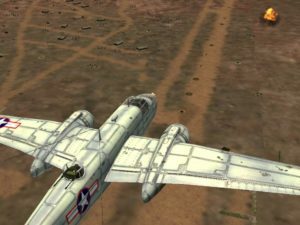 Over the time, we will add more XP planes to award them to very high XP owners who have been playing Wings Of Duty since the beginning. 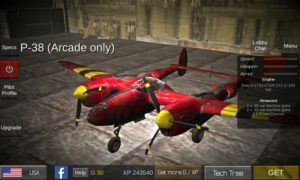 The XP price of these planes would be reduced over time, but still maintain at very high value for awarding purpose only. If these item fiction skins, it will be only for Arcade mode, however, more realistic skin reward items would be able to join Historic and Realistic mode as well. 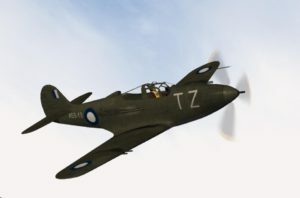 As requested from many players, we added more Royal Australian Air Force skins in the update. 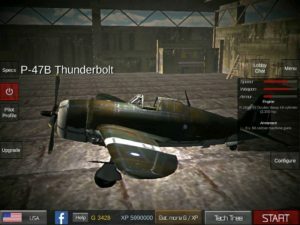 New F4U-1A, P47N, Ki-84 and ChiNu tank. Must see NewGuinea 1944 new map.